The Roxy Hotel Tribeca is the new incarnation of the Tribeca Grand Hotel, and sister hotel to the iconic Soho Grand. Public spaces and guest rooms are newly renovated as of May 2016. 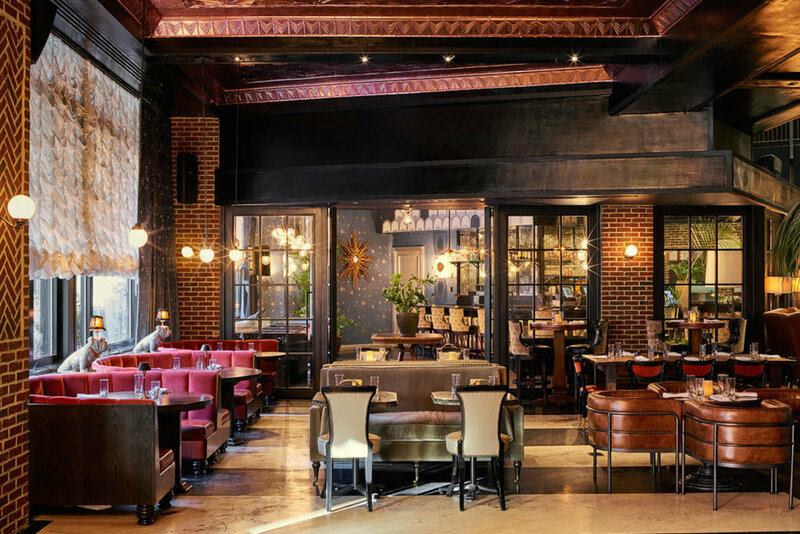 Imbued with a sense of place in the TriBeCa neighborhood the Roxy Hotel is an instant classic delivering an authentic Downtown New York experience for guests and locals alike. The hotel features an expansive 4,300 s.f. "Living Room" that is a collaborative work space during the day and an entertainment space in the evening with live jazz and blues performances. The Roxy Hotel also features the Roxy Bar & Lounge, Paul's Cocktail Lounge, The Django Jazz Club, Jack's Stir-Brew Coffee, Blackstone's Hair Salon, and The Roxy Cinema.